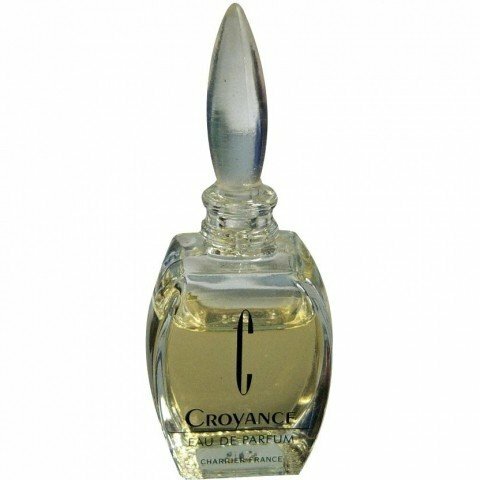 Croyance is a perfume by Charrier / Parfums de Charières for women and was released in 1953. It is still in production. According to our infomration this scent was also distributed under the brand Charles V.
Write the first Review for Croyance!